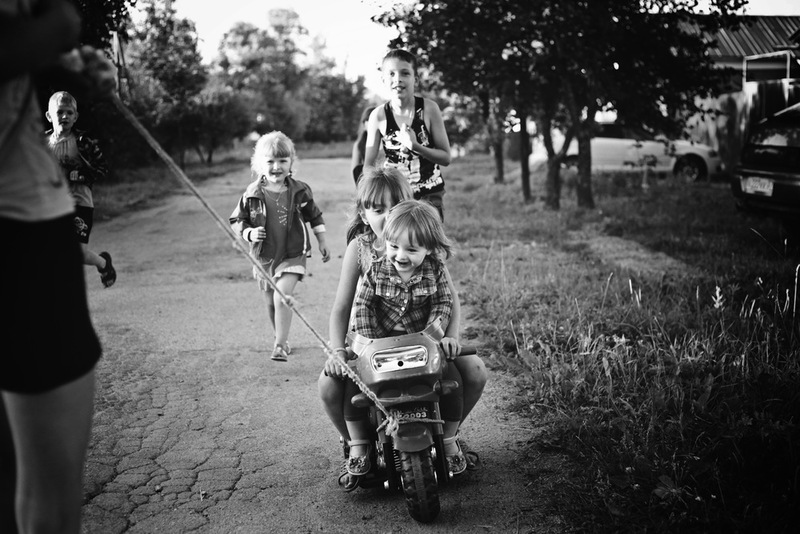 Sophie Philipova is a photographer from Russia who takes beautiful black and white photographs of her children. I live in a small town and work as a teacher of elementary grades. I love what I do, I like our humble life, but most of all I love my family and my three daughters. 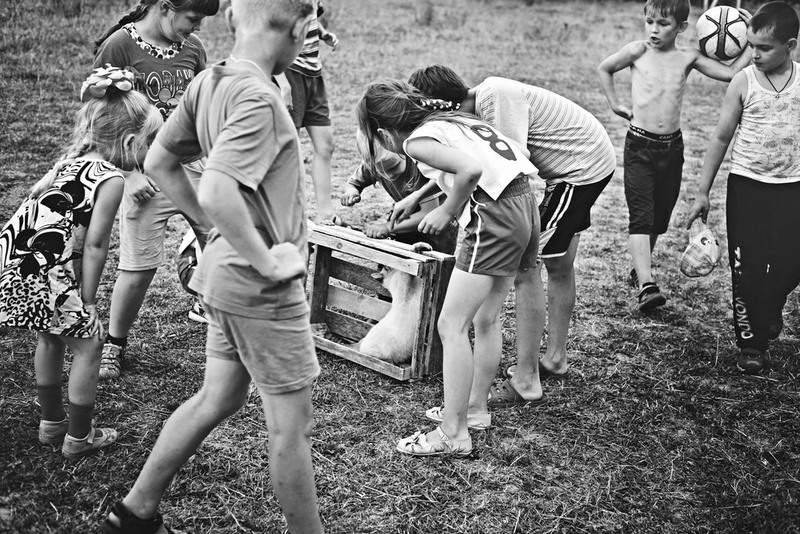 Photographing their childhood, our old country life is as if I lived in a world of only my children and their friends. They are looking for fairies in the branches of cherry trees, treasures in old wells. They play pirates building ships in the trees or simply drive on bicycles on the village streets ... I see with what pleasure they are immersed in, a summer of carefree life, and how truly they believe in miracles and friendship. My children inspire me every day and I try tocapture the most sincere moments in the photos of their childhood.